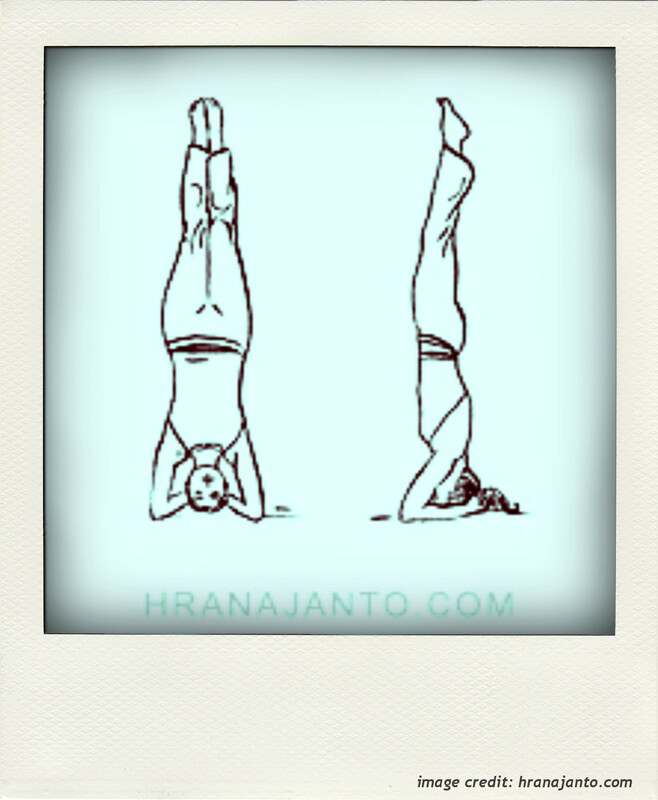 Today I want to shed some light on my relationship with Headstand (Salamba Sirsasana). I have to warn you though, it is a complicated one, it has been so since the first time we met, at my yoga teacher training. I was not able to do it back then, it scared me and I was not ready for it physically either. And that’s why it bugged me. But I do like a challenge and seeing other yoga students do it in the middle of the room just made me more determined. So I decided I would master it as soon as it would be (safely) possible. After all when I decide something, I can be disciplined and focused and there is no other option than success. But what exactly would success be in this case? Approximately at that time I started doing my personal practice every day, and I made a promise to myself to take small steps towards a perfect Headstand, but not to obsess about it. Yea, right! It felt really important to me then to be someday able to perform this asana without the wall “keeping me safe”. And I was slowly succeeding at it. As a “side effect” I started noticing that unknown situations didn’t seem so scary any more, and that I started looking at things from new different angles, which was very good! Though still the most important thing for me was to be able to do the pose with ease sometime in the future. Then one day it so happened that I was doing my morning practice outside (no walls there) and I did it! Without the wall, I didn’t fall, I even have a photo of it! What a win, right? But no… it didn’t feel like I thought it would, it still felt like I was fighting to stay in the pose. I was kind of happy, but not entirely. After sort of “conquering” it, Headstand was not a regular part of my practice anymore, but I began struggling with doing it without the wall yet again. I was puzzled. Then I moved to a new country and my practice changed. Completely this time. I fell a few times trying to get into the pose, so I stopped with Headstand altogether. I felt unstable and unsure about it again. I was wondering what was going on, didn’t I “master” the pose already? Sure I knew that every day is different, but not to be able to do it at all? I didn’t understand, but I let it go. Then came the yoga training that definitely shifted my view on yoga and my personal practice. The practice I was given at the time consisted of a few asanas performed dynamically and some other yoga tools. It was mind-blowingly simple, which was very new to me. What was even more strange to me was, how incredibly effective it was. On my physical, emotional and spiritual body. I just could not believe it. I slowly started realizing that I was letting go of the physical aspect of asana and yoga and was focusing more and more on the mind and and on just being. And you know what? A week ago, after many many months of no Headstand and actually a few weeks of not practicing asana at all, I was suddenly curious. Without expectation and special attention I added Headstand to my practice. I went into the pose in the middle of the room, no fear, no heaviness, it just happened. And when I came out of it, it didn’t feel special, it didn’t feel like an effort, it just was. A pose that used to be so challenging, a pose in which I used to put so much effort and persistence, and it was still not working, now just (be)came. Wow! This for me is the real gift of the ancient science known as yoga – it is so much more broad and all pervading than we are willing to admit when we dive into it. And the more you explore it, the more it expands. As much as it seems complicated at the start, when you begin accepting the lessons it brings you, you actually start realizing, that it is guiding you back to the basics, to the origin. Your origin. And there it is, the moment when you start expanding. Yoga is full of surprises, a life-long teacher and resource always there for you, if you are only willing to listen. So much more than just the asana practice that we see in the beginning. But we always have to start somewhere, the important thing is, that as we go, we do not hold on to fears and preconceptions, or to anything else for that matter. My complicated relationship with Headstand has definitely helped me get to where I am today, to be more accepting towards myself and the world around me, to start learning to release and surrender to life. Perhaps that’s the reason it is called The King of Asana… at least for me. 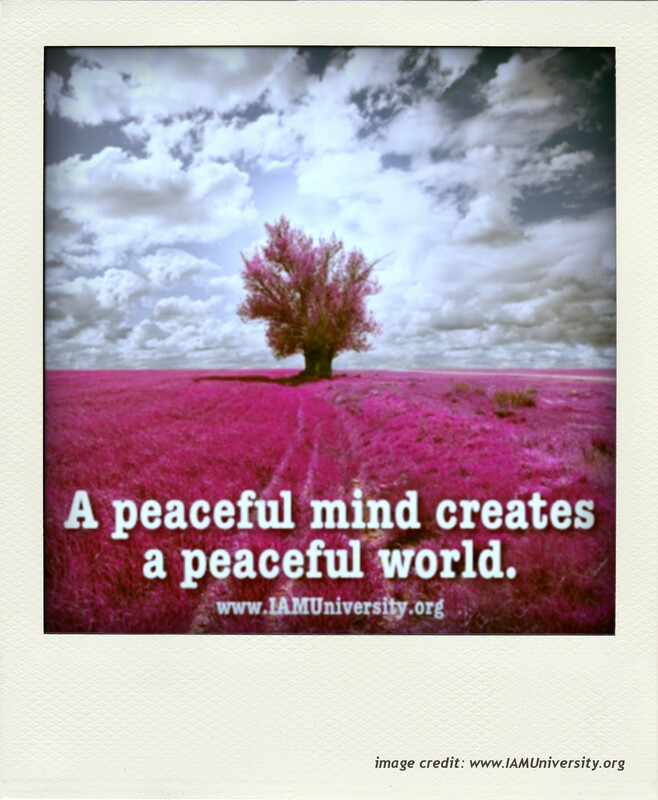 Be kind to yourself and listen to your inner wisdom. 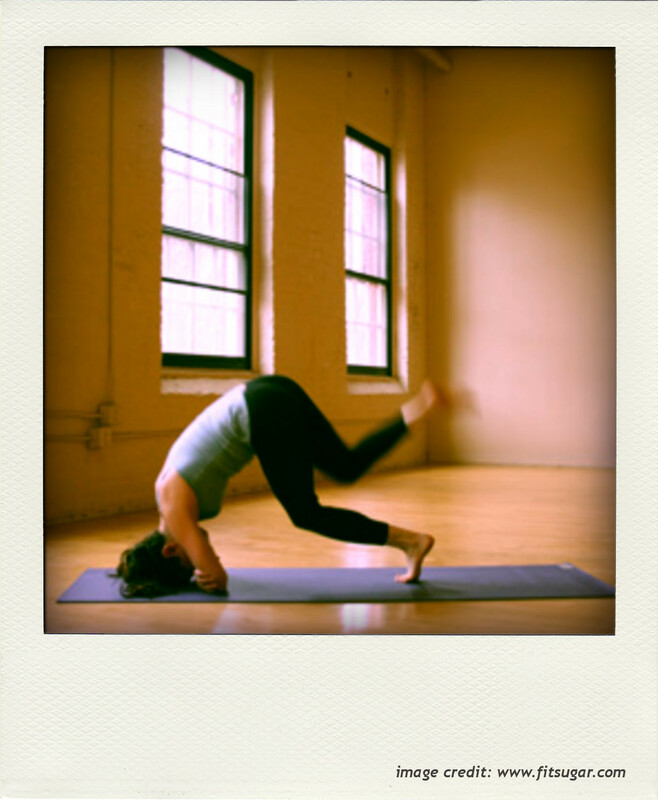 This entry was posted in Self-Growth, Yoga and tagged Headstand, self-growth, Sirsasana, Yoga. Bookmark the permalink.